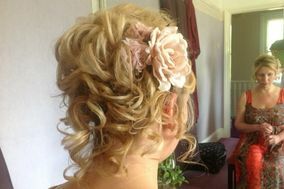 Wedding Hair ARE YOU A SUPPLIER? 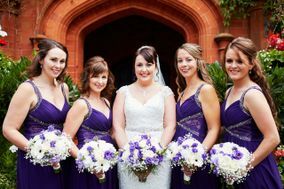 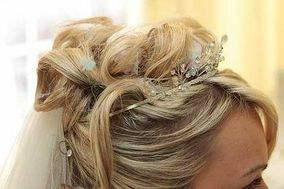 Guide to hair stylists for brides: an important detail as the dress is the hairstyle you will wear on your big day. 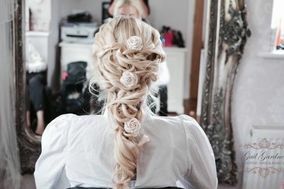 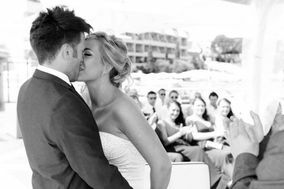 Find here a very complete selection of specialised hairdressers which will offer a complete service to look after the wedding hairstyle you've always dreamed of. 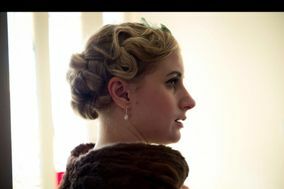 Take advantage of prices and special bridal packs, and let them guide you by the latest trends in updo, half up, vintage hairstyle, hipster look etc. 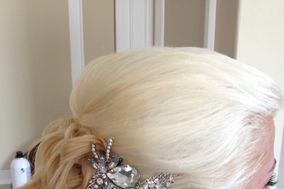 to turn heads on your big day.